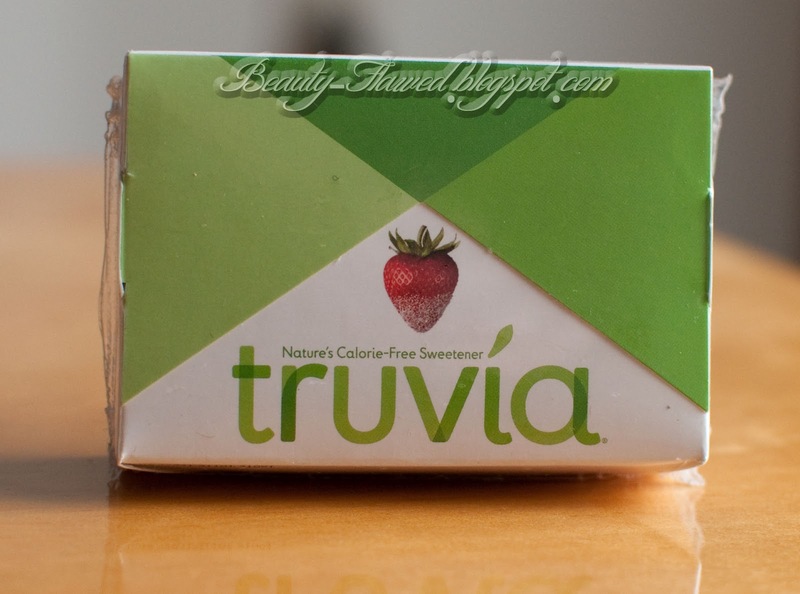 In my Influenster Love Voxbox I received some Truvia to try out. Since spring is fast approaching I thought this would be a good way to introduce those who like to use sugar substitutes to a newer one on the market. I put this in my tea and while it does sweeten it like sugar I can tell the difference between the two but I have always been able to since I have a major sweet tooth. I find that this does have a after taste as well but no where near as bad as its competitors. A little goes a long way with this product I used the whole packet and found it to be almost too sweet. Half a packet works really well to get you just the right amount of sweetness. 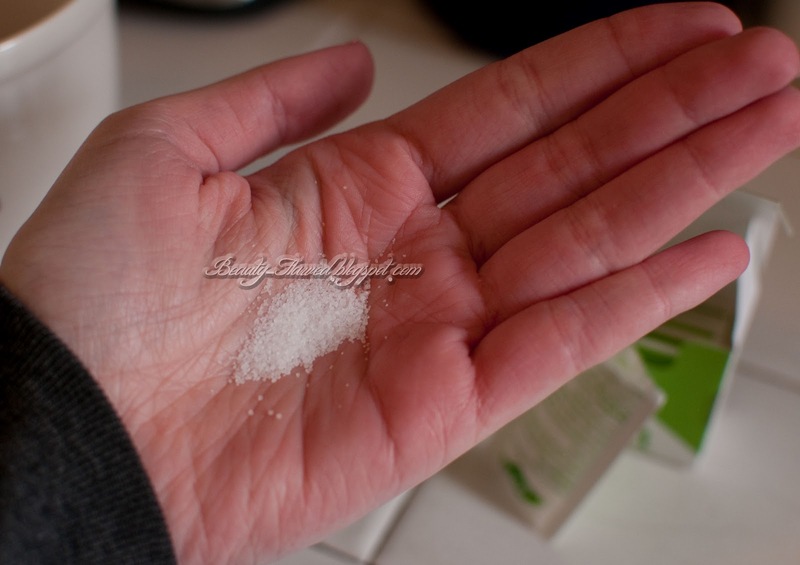 I do think that this is a great alternative to sugar in your morning drinks since its calorie free it can help keep you on track for getting into spring shape! Out of the packet it looks like granulated sugar and feels just the same. It dissolves quickly into hot beverages and does not leave the drink gritty. I have not yet tried truvia but look forward to. Currently my favorite is equal. Sweet and low has a weird aftertaste and splenda is ok. I am looking forward to checking out truvia! YW :) I haven't tried agave nectar but I'm interested in it.